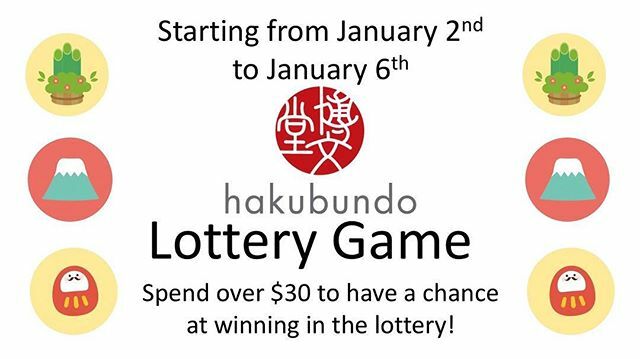 Starting January 2nd till January 6th Hakubundo will be having a lottery game! 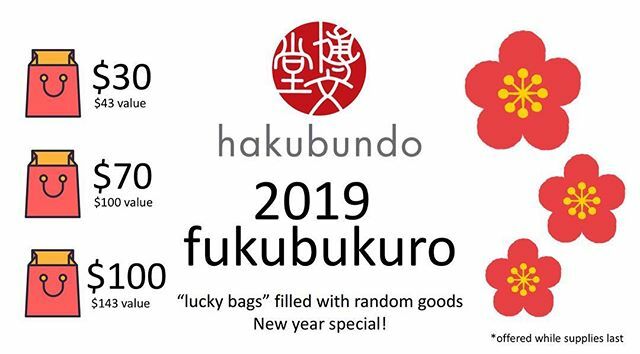 Starting January 2, 2019, we will begin selling a variety of our own fukubukuro! 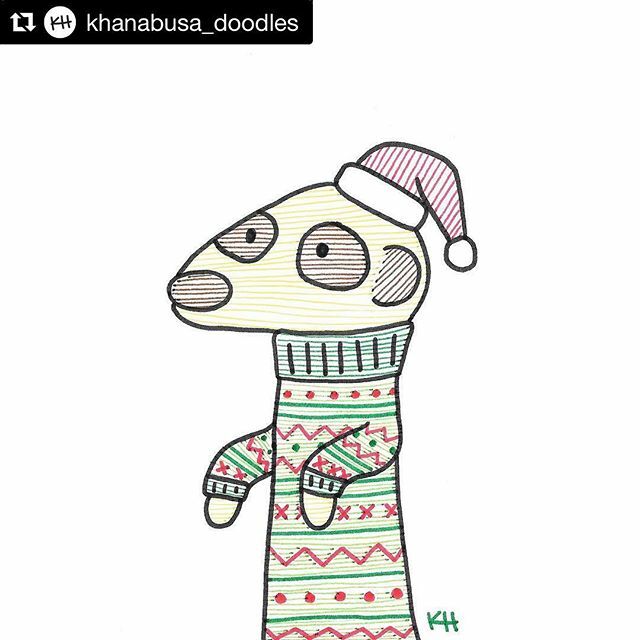 Day 25: Christmas Doodles! Merry Christmas! 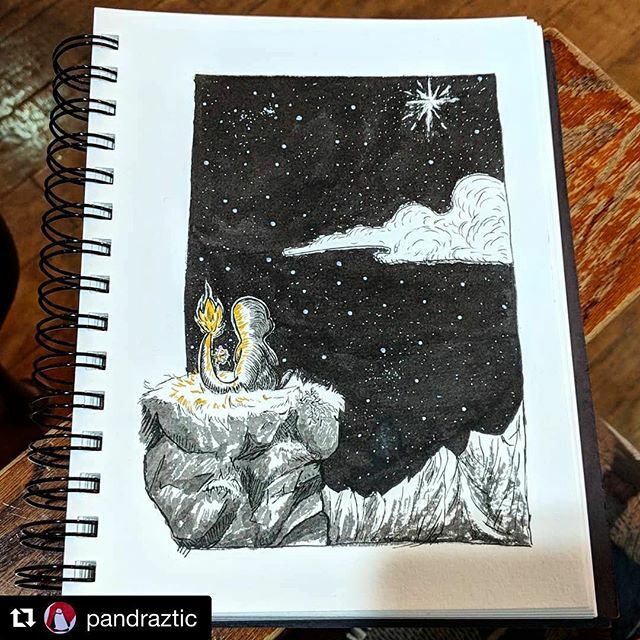 Day 24: Star of… Charmander? Merry Christmas Eve! 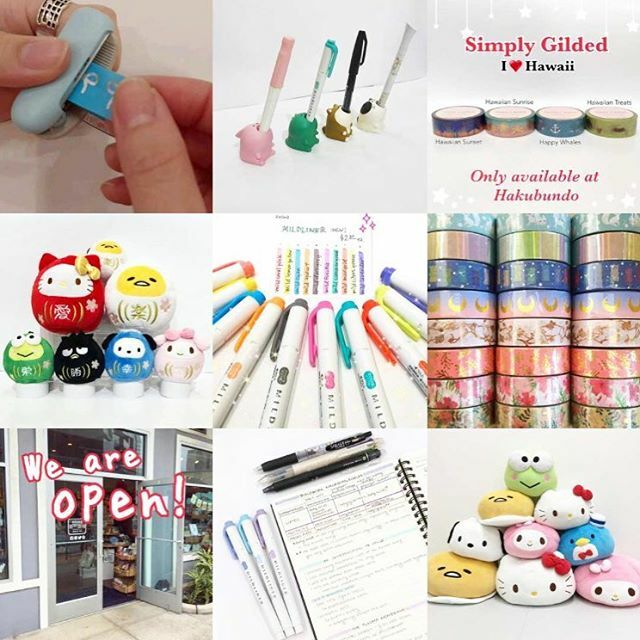 Day 23: #bestnine2018 & GIFT CARDS Our #bestnine for 2018! 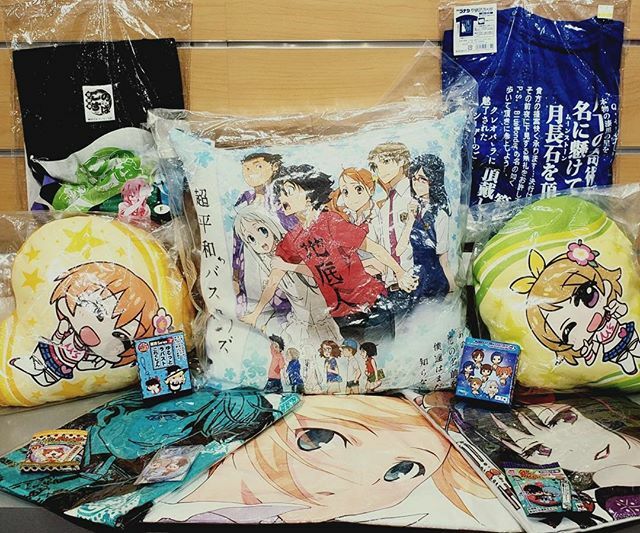 Day 22: ANIME SALE All of these anime items are 50% OFF!